Jo completed her MSc in physiotherapy in 2009 at the University of Brighton to qualify as a physiotherapist and has worked to senior level in the NHS and in private practice over the past 8 years. She has experience with a wide range of conditions from postoperative, fracture and orthopedics, to sports injuries, acute and chronic back and neck pain. She has a particular interest in ACL rehabilitation and running injuries. 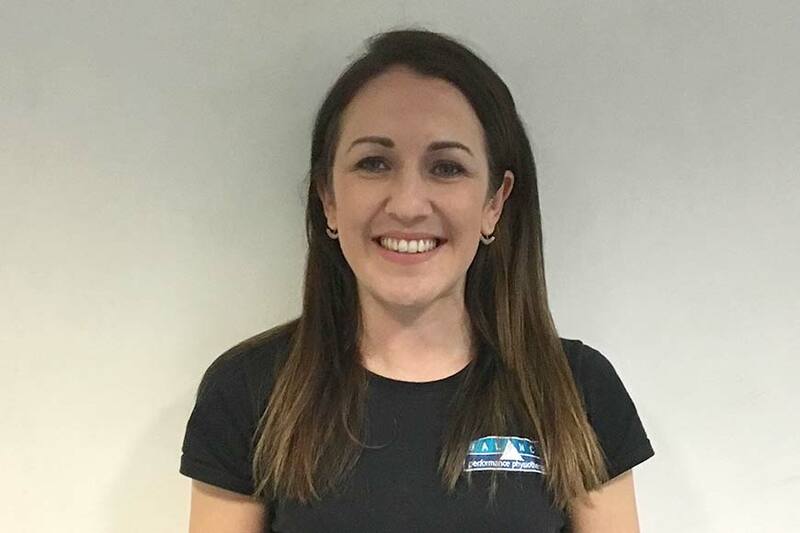 Jo has a strong rehabilitation background having completed her BSc degree in Sports Rehabilitation and the American College of Sports Medicine Health and Fitness Instructor qualification. She worked for 5 years as a personal trainer and fitness instructor in commercial and corporate fitness facilities. She is currently completing a second master’s degree in musculoskeletal physiotherapy at the University of Herts. Jo is also a qualified APPI pilates instructor and uses pilates within her physiotherapy practice. Aside from her professional interests Jo enjoys the gym, swimming and recreational running, and has a background in basketball – despite her height!